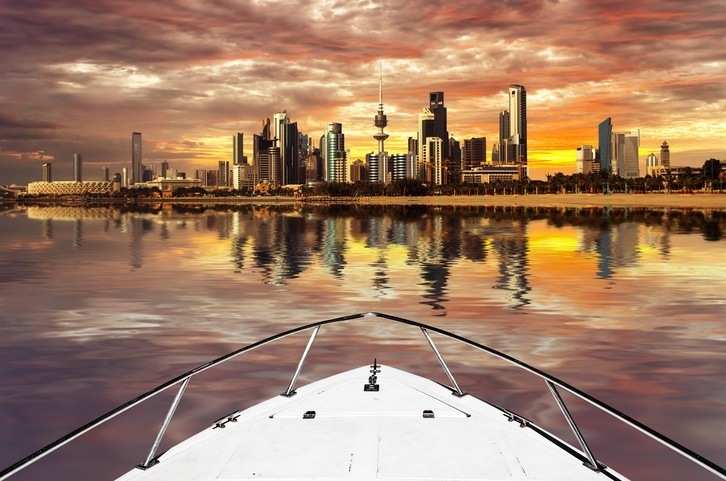 A modern, vibrant, and wealthy country, Kuwait has shaken off the scars of past conflicts to find a deserved place amongst the glamour of the Gulf. 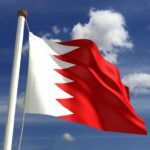 Want to learn more about Kuwait? The Kuwait we know started to take shape with the founding of an eponymous town in 1613 which would grow to become Kuwait City. Throughout the next couple centuries, the country established itself as a trading hub for the region. Iraqi merchants taking refuge here led to a further boom in commerce. 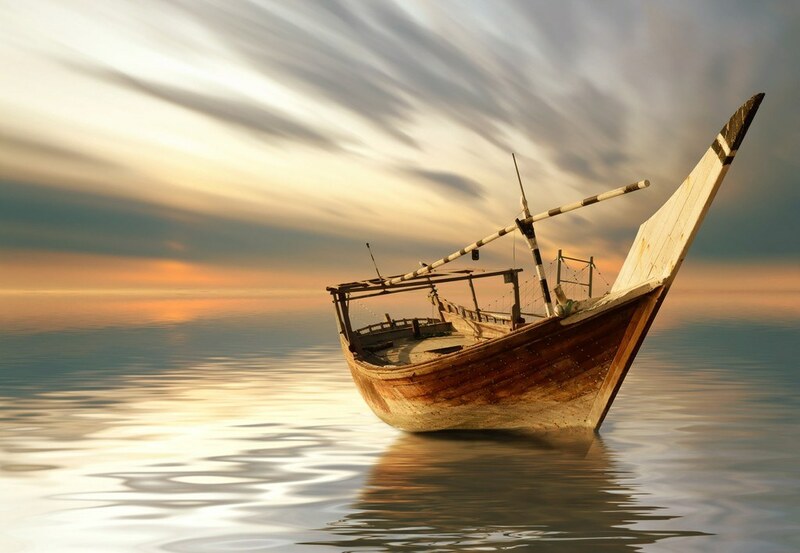 Subsequent arrivals of merchants and shipbuilders led to Kuwait’s reputation as the best sailing nation in the region. In the early 20th century a war against the Saudis resulted in massive loss of land and blockades – all just before the Great Depression hit. This resulted in an increase in smuggling. It wasn’t until the 1940’s (post WWII) when Kuwait was able to rejuvenate itself. Thanks to oil wealth and liberal reforms, the next decade was considered a Golden Age for the nation. By the 1970’s, Kuwait was no longer a British protectorate, had established a parliament, and was the most advanced country in the Gulf with wealth from a variety of sources (not just oil). Things took a bad turn in the 80’s, with an economic crisis and fall in oil prices. During the Iran-Iraq War, Kuwait took the side of the latter and found itself the victim of terror attacks (which in turn stunted its cultural and scientific growth). After the war, tensions rose between Kuwait and Iraq (with Kuwait refusing to forgive Iraq’s debts). Eventually, this led to the invasion of Kuwait by Iraqi forces in August 1990. As a result, the Americans led a coalition against Iraq kicking off the Gulf War (or Desert Storm as it is sometimes known in the US). Though Iraqi forces were quickly pushed out of Kuwait, the scorched earth policy they instituted severely damaged the country. Over a decade later, Kuwait was once again involved in an Iraqi war, this time serving as a staging point for US forces. Though Kuwait has been the victim of attacks and some political instability, it remains a cultural hub of the region with the highest Human Development Index ranking in the entire Arab world. Kuwaiti culture is generally considered much more open than many other Arab countries. Societal norms regarding women are more relaxed (there are even more women than men in the workforce). One of the most enduring elements of Kuwait’s culture is in the entertainment industry. Earning the name ‘Hollywood of the Gulf’, the country is well known for its soap operas, theatre, radio, and more. 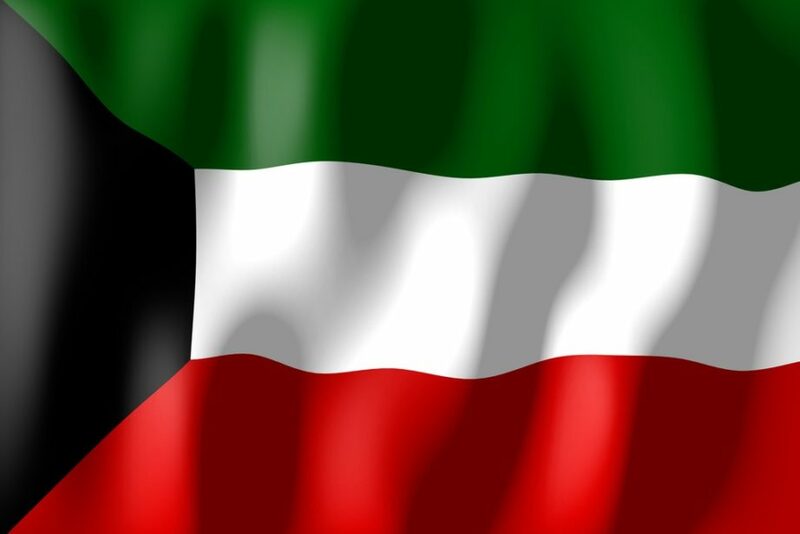 The flag of Kuwait is notable for using the Pan-Arab colors (red, white, green, and black). A black trapezoid is on the left while the other three colors are in horizontal stripes. Each has a different meaning. Green = our lands, white = our deeds, red = our swords, and black = our battles. Kuwait cuisine is a mix of other Arabian styles alongside Indian and Mediterranean food. Seafood is very popular throughout, while rice and other meats are also enjoyed. Machboos (rice with spices and chicken/mutton) is a local favorite. Soccer is the most popular sport in Kuwait. The national team has qualified for one World Cup in 1982 (where it managed to tie against Czechoslovakia) and won the Asian Cup in 1980. Basketball and handball are also popular in Kuwait. Kuwait is a small country located in the northeast part of the Arabian Peninsula. It is dominated by the Arabian Desert and is generally not far above sea level. Large oil reserves have made parts of the country uninhabitable while the residue turns some land to near asphalt. Summer temperatures are among the hottest in all of Asia. The largest city in Kuwait is the capital, Kuwait City. With around two and half million in the urban area, it is a global city as well as a trade and cultural hub. With a relatively liberal society and extravagant wealth, Kuwait serves as a great example of what the rest of the Gulf region could become. Explore the Gulf and beyond with Continental’s Countries! 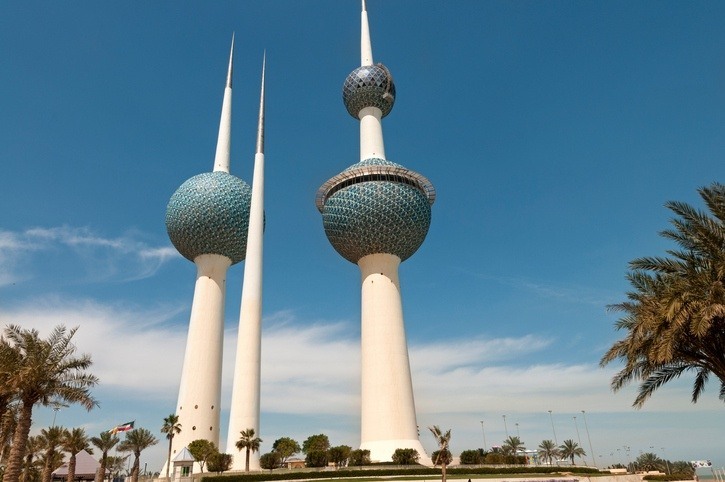 Check out our Travel Guide and Currency Spotlight for more on Kuwait.